After spending a glorious few days in the sunny San Diego area, we flew home this weekend to Maryland returning to rain and cold due to the effects of a tropical storm. It was a drastic transition from warm sunny beaches and green juice available everywhere you looked! Here is my recipe for mini meatloaves that will definitely hit the spot and remind you of your childhood. I incorporated some finely chopped carrots and spinach in the meatloaf to boost the nutritional value and combined a mixture of grass fed beef and turkey. This meatloaf is my way of bringing the sunshine home! Other ways I like to do this is with warm hugs, a cheerful welcoming smile, reading a great book, and green juicing! What’s your perfect way to bring your own sunshine when life delivers lemons? What do you do? Preheat your oven to 375º degrees. Lay out a rimmed baking sheet and line it with parchment paper or lightly grease it. In a food processor, add the peeled carrots, sliced into chunks, and process until finely chopped. Add to a large bowl. Add the spinach to the food processor and pulse until finely chopped. Add this to the large bowl also. Add the ground meat and remaining ingredients and 1/4 cup of tomato paste. Mix with your hands until thoroughly incorporated. Divide the meatloaf mixture into 8 equal sizes, and make a ball of each with your hands. Set the balls onto the lined baking sheet, and pat into the shape of a mini meatloaf. Mix the topping ingredients together in a small bowl. Divide evenly over the tops of the mini meatloaves and spread. Bake the mini meatloaves in the oven for approximately 20 to 25 minutes until the internal temperature reaches 165º degrees. 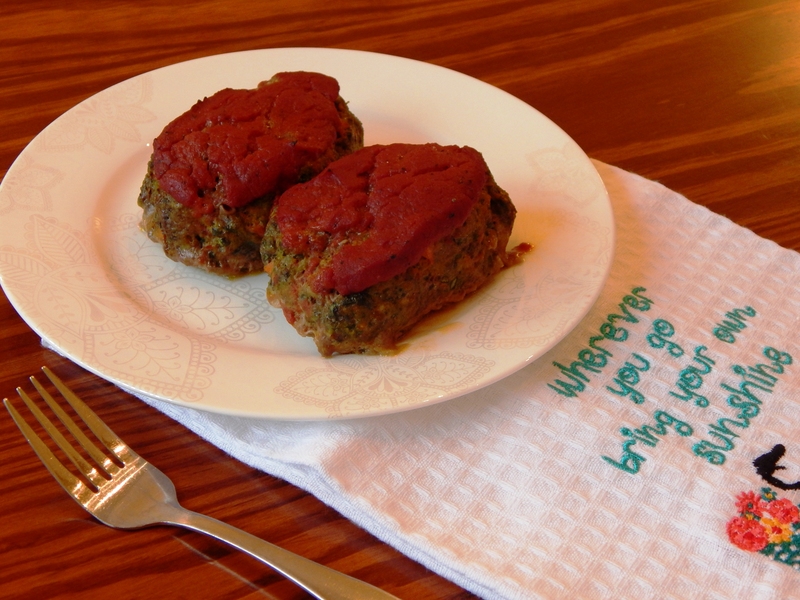 These meatloaves are full of flavor and hidden veggies! 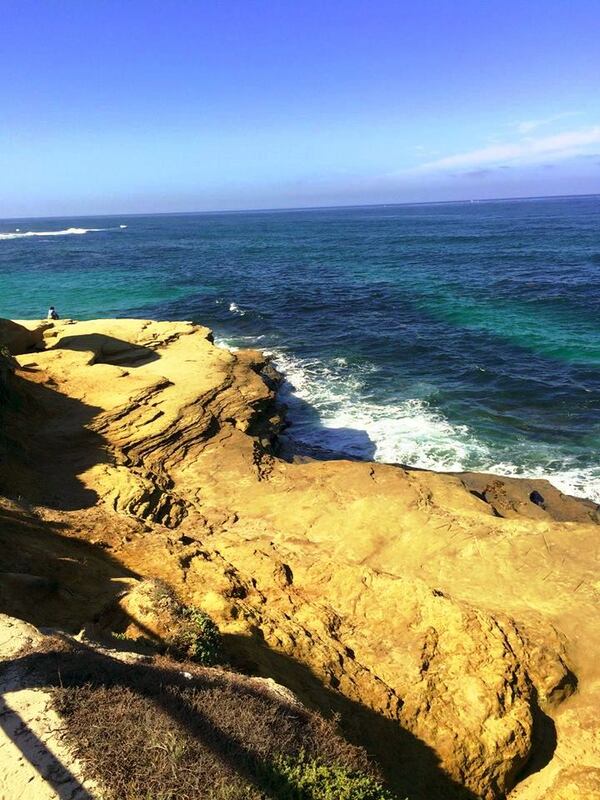 Here are some photos of our trip to sunny San Diego! 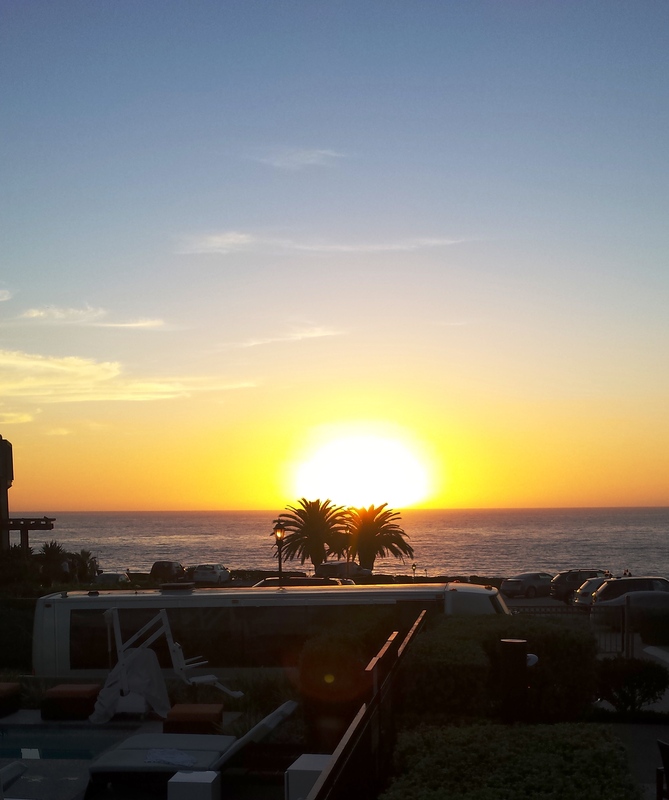 Del Mar, California. 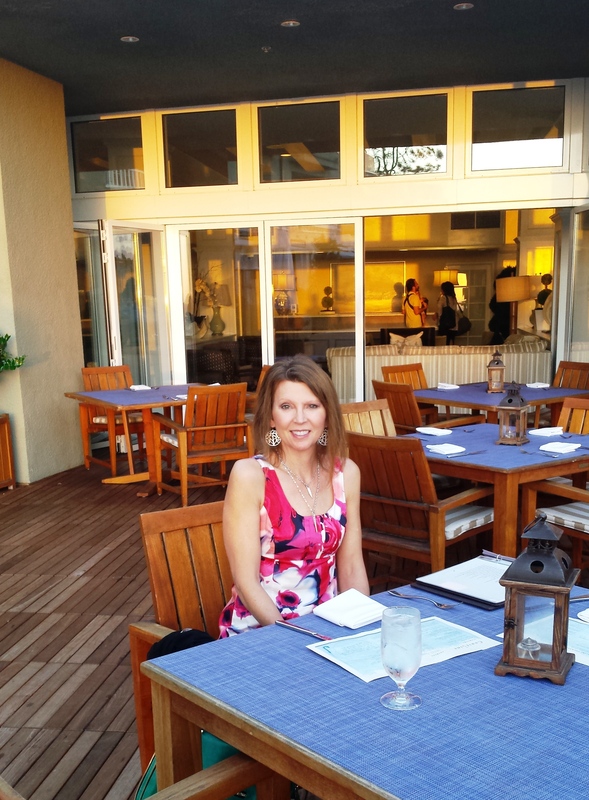 Dinner at L’Auberge. 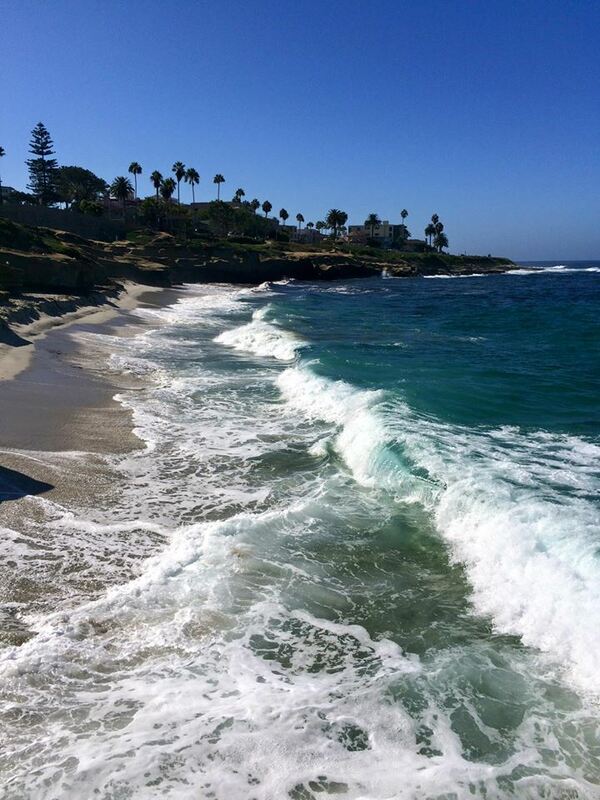 The beautiful coastline! We walked the beach every morning!